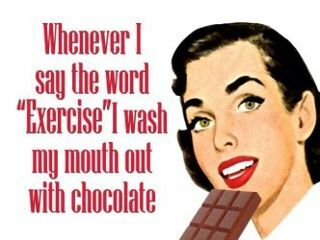 And this is why I get to eat soooooooo much chocolate!!!! Maybe men just really love chocolate more than women...we just don't voice it! I know I do.